The drone industry is really starting to take flight with many newcomers trying to figure out a way to get into the budding industry. But breaking into the drone industry is easier said than done. 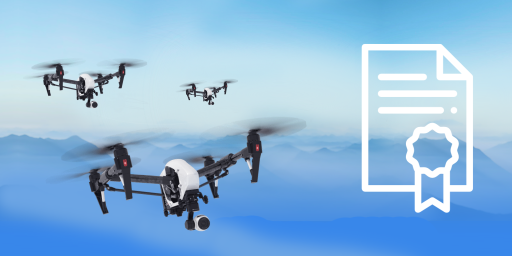 We’ve gathered the first seven steps to get you started with your drone business. Before hopping into a drone-related business, it is important to review local regulations for the commercial use of unmanned aerial vehicles (UAVs). Depending on where you live regulations can be quite strict, so it is crucial to understand these before investing heavily in equipment you may not be able to use. Do your research and avoid these headaches later on. Most countries do require some kind of certification to get started before you are legally allowed to fly for commercial purposes (i.e. providing any service that makes money). In the United States, a prospective pilot is required to obtain a FAA Part-107 license before flying commercially for any business. The cost to take the FAA Part-107 aeronautical knowledge exam is $150, but that is the cost per attempt, so make sure to study up and pass it the first time around. Now that you have done your general research on drone laws and regulations, the next step is to understand where the industry currently stands. This type of research is key to finding success as a Drone Service Provider (DSP) because you must understand how you as a pilot or a DSP can bring value to a potential client. Look into industries where money is being invested into drones such as construction, agriculture, insurance, energy, cinematography, etc. 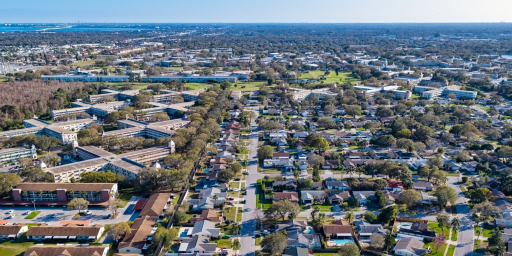 With all the newly certified pilots and individuals interested in finding a way into the market, it leads to crowded and competitive markets such as real estate photography. The real estate market has the lowest barrier to entry in terms of startup cost and learning curve, so many new pilots tend to go after this area to build their portfolios and get initial experience. Therefore, with it being so crowded you will likely have an easier time selecting a niche that is being underserved where you can actually manage to make a reasonable profit. The more defined your niche is the more likely potential customers in that segment will be to go with you as their DSP. "The more defined your niche is the more likely potential customers in that segment will be to go with you as their DSP." After understanding the dynamics of the drone industry, it is time to figure out the proper drones & equipment you will need to properly fulfill your target market’s needs. With that being said, you obviously need to consider your budget for equipment costs. Typically, professional drones can cost anywhere from $1,000 to $20,000 depending on the functionality and quality of the drone. If you are looking to service a high-end client or conduct more technical services such as Light Detection and Ranging (LiDAR) then you should budget towards the higher end of that range. You also need to account for other supplemental costs, such as extra batteries, propellers, cases, and maybe most importantly software costs to achieve the desired client deliverables. In addition to the technical side, you’ll need to get insurance to yourself, your business and your drone and equipment. Make sure to understand the costs and meaning of each coverage as drone insurance consists of liability insurance (3rd party damages) and hull insurance (the drone itself and any mounted equipment). Don’t go buy all at once, buy only what makes sense to start or even rent some of the equipment. Scale your operation and as you get money flowing in reinvest it in your business to upgrade your equipment and add accessories that add value based on the services you are providing. 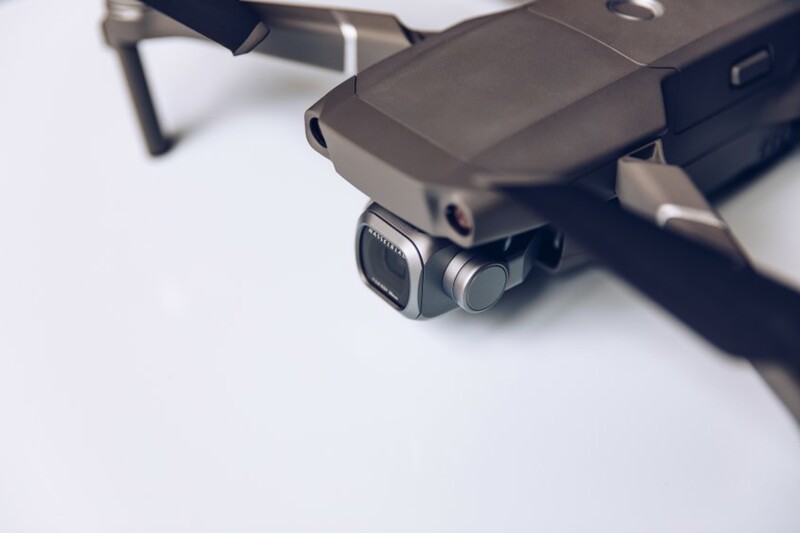 Do you really need a DJI Mavic 2 as your starting drone? Invest your money wisely! Every project is an opportunity to build your portfolio which is necessary to showcase your business and the value you can bring to clients. Prospects often ask to see a proven sample that you can do what you say you can. Make your portfolio as relevant to your niche as possible. For example, if you are trying to sell photogrammetry services, then have models & final deliverables ready that you have produced for past clients. There are a few different ways to price your services. The most basic way is to price by hourly or daily rate. Obviously, your rate will depend on your portfolio and your experience level. 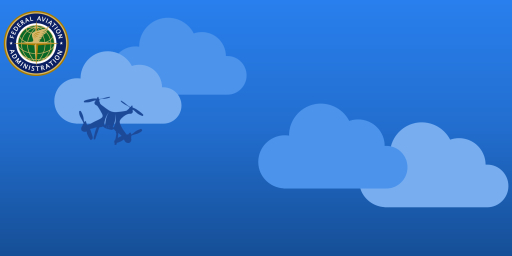 The more you fly a certain kind of job, the higher you should set your rate for those types of projects. Another option is to custom quote by project. This can be a bit trickier as the price will depend on the deliverable you are giving to our client, the value that the data brings to them, the turnaround time, etc. Every project is unique but the most important thing to keep in mind is the total time it takes to complete. Keep in mind the preparation time, actual footage time and the process time needed to provide a complete service. If you have an idea of the total number of hours it will take to complete the project, then you can multiply that by your desired hourly rate to determine the project’s price. Just make sure this price matches your customer's expectation and you don’t overbid your competitors or underbid the value you will bring to the table. Gaining new clients is not an easy task. There are many different ways to go about it such as creating an awesome social media presence, cold calling/emailing, or networking with your existing contacts and asking for referrals. 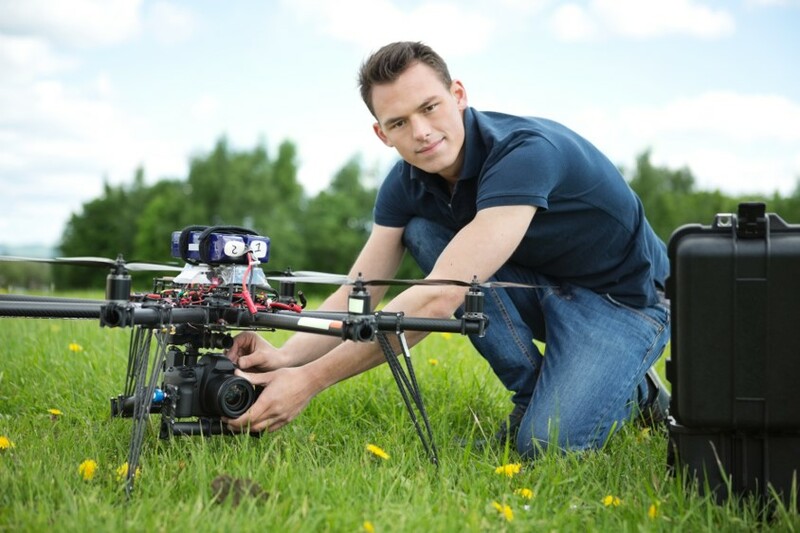 Another option is to join drone networks to fly and gain experience. The best part about flying drone jobs for a pilot network is that they do the client development for you, which means you save time prospecting and closing the sale, which allows you the ability to get better at flying your drone. 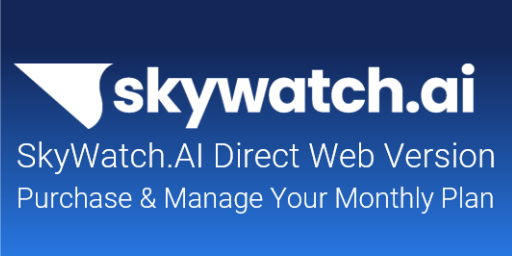 Professional drone networks like Skye Link can help connect you to potential clients and give you the tools to market your drone business. Not everyone is a professional marketer, so this option might help you focus on what matters most, your skills and professional knowledge. "The learning curve is filled with ups and downs, both as a professional pilot and a business owner and as the drone industry grows you’ll need to focus and keep track on the ongoing changes innovations"
All the information above is just scratching the surface of what it takes to start a drone business. In order to grow and be a successful business, you’ll have to keep developing your skills, expand your knowledge and build your professional expertise. The learning curve is filled with ups and downs, both as a professional pilot and a business owner and as the drone industry grows you’ll need to focus and keep track on the ongoing changes innovations. It is important to push outside your comfort zone and continue to grow and gain the experience necessary to build a drone business. It may not be easy, but it will be worth it.